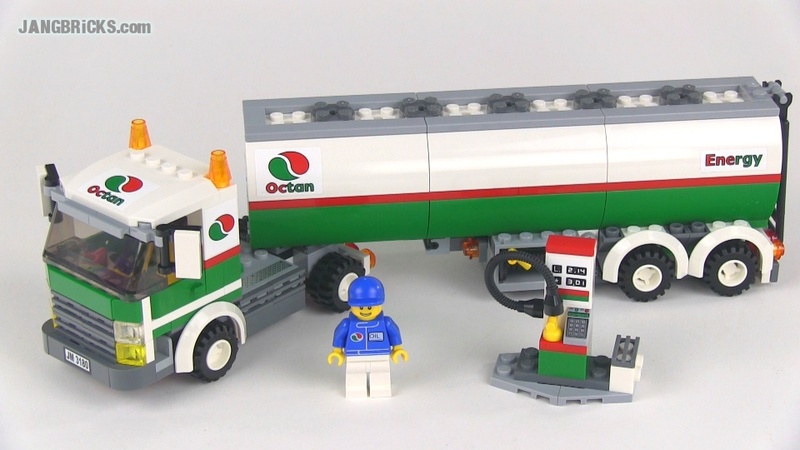 LEGO City 3180 Tank Truck set review! LEGO Classic Space 6901 Mobile Lab from 1980! LEGO Classic Space 6951 Robot Command Center from 1984!